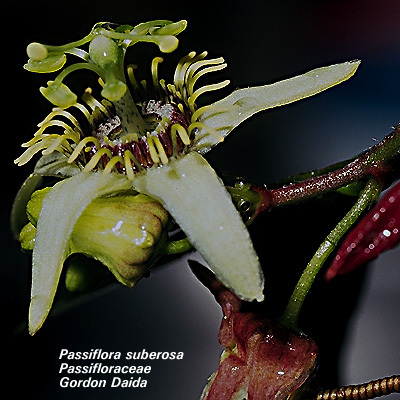 This vine does best in the subcanopy layers where it smothers shrubs, small trees and the ground layer. In some areas it also smothers the upper canopy layer. The seeds are dispersed by alien frugivorous birds. 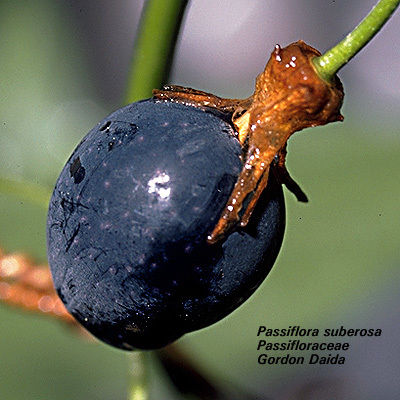 Adaptation to fire is not known, and it has not been evaluated for biological control. 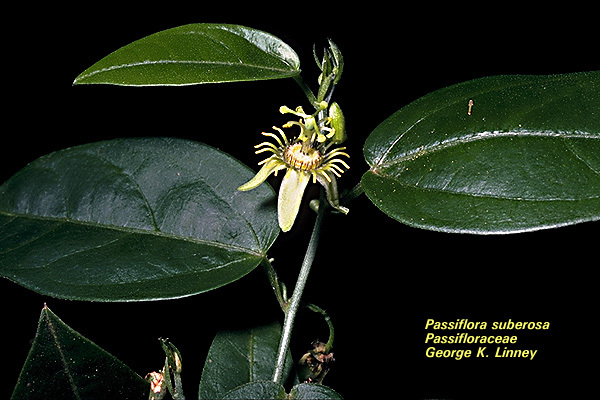 This passionfruit is found in dryland habitats on all islands between sea level and 600 m. There are major infestations throughout the Wai'anae Mountains, O'ahu and along the Kahoma Ditch trail, Maui.